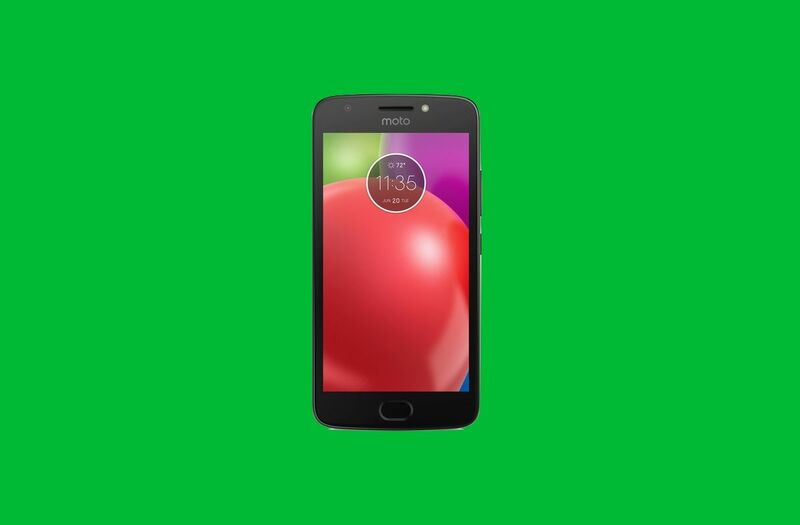 Moto has introduced Moto E4 and E4 Plus smartphones Both Phones comes with Fingerprint Scanner on Home Button similar to G5 Plus.Here's How to Setup the Fingerprint Sensor on Moto E4 & E4 Plus. Go to Settings, scroll down to Security and tap the Fingerprint in the Security. Enable Fingerprint where you need to enter Pattern or Fingerprint + PIN or Fingerprint + Password once this is done then keep fingerprint on the scanner on enabling it.Users can Add up to 5 Fingerprints. Fingerprint Scanner on E4 and E4 Plus is Active Scanner which is fast and responsive.use Fingerprint Scanner to lock the Phone. 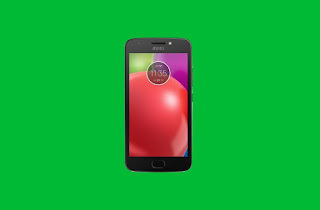 Moto E4 features a 5-inch (1280 x 720 pixels) HD IPS display Powered by 1.3GHz Quad-core MediaTek MT6737 64-bit Processor with Mali T720 MP1 GPU./Snapdragon 425 or 427. It has a 2GB of RAM and 16GB of internal storage. On Camera, it has an 8MP rear camera with LED Flash and 5MP front-facing camera Packed with a 2800mAh Battery.